The singer will be honored at the 13th annual Billboard Women in Music awards gala in New York on 6 December. Ariana joins the likes of Selena Gomez, Madonna, Lady Gaga and Taylor Swift, who have been handed the honor in recent years. Grande is enjoying a career high following the success of her latest album, Sweetener, and she recently announced plans to hit the road again on her first major tour since last year’s Dangerous Woman trek, which was derailed by a horrific bomb attack outside a venue in Manchester, England, costing 22 fans their lives. 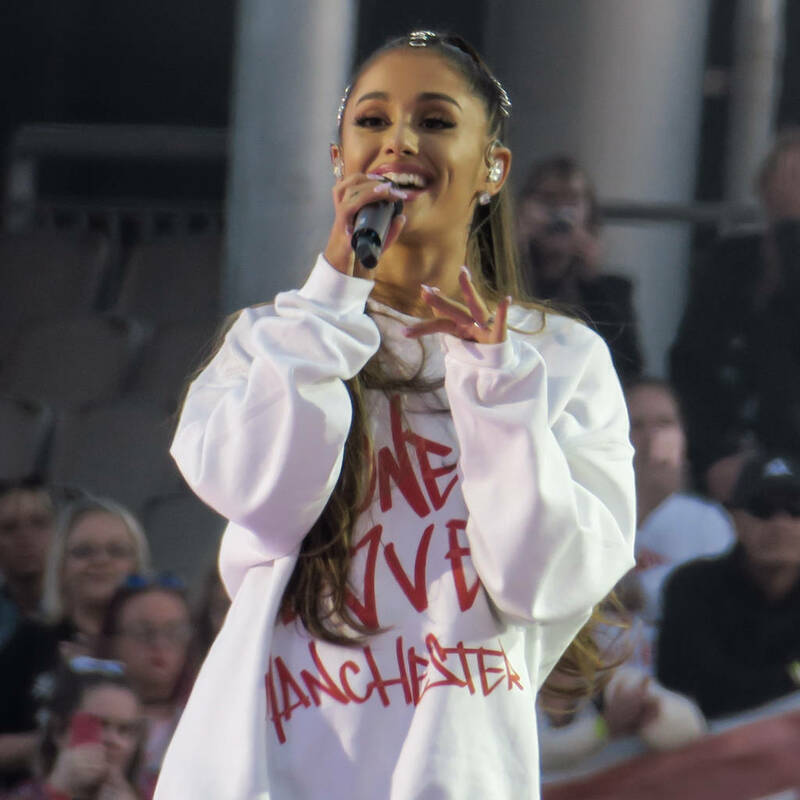 Ariana took some time to be with her family and then-boyfriend Mac Miller and then completed the tour after staging the One Love Manchester benefit concert for the families of those affected by the bomb attack, raising $23 million. Her personal life has also taken a hit this year – her engagement to comedian Pete Davidson ended last month, shortly after Miller’s overdose death.